You are not a specialist on labour law, though on your everyday work you encounter various documents, you have to conclude, amend contracts and calculate wages…? Alternatively, maybe you have advanced in the practice of labour law and you want to deepen your knowledge on it? 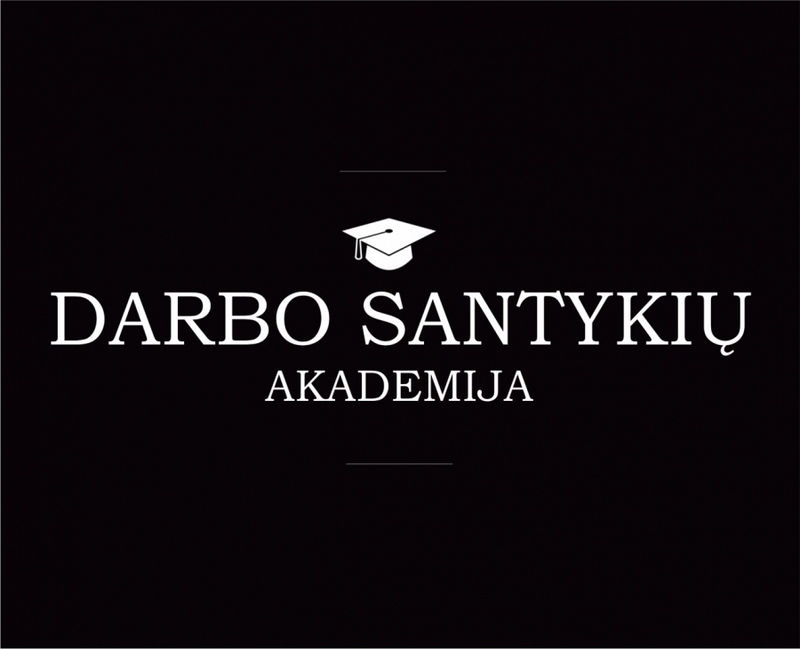 Then the newest Sabelija Ltd. service called “Academy of Work Relations” is just for you. “Academy of Work Relations“ is a professional and modern seminar cycle of two level work relation management with an objective to give to every participant of the seminar a universal theoretical and practical package of work relation management and tools for a successful use of knowledge in a company. The systemized two level training program provides an option for an individual to choose a quantity of knowledge available for one person. In the course of the seminar, the participants will not only get the theory, but also, with the help of the best team of labour law experts, will be taught to apply the theory in practice, which is very important in order to duly and properly follow the laws of our country. At the end of the seminars, each participant also gets a consultation with a specialist regarding the questions of labour law and beneficial contacts by which the participant can address, if he has any questions. Moreover, to all who had finished the training course, according to the chosen level, a Practician’s Book on Work Relation Management is given, or a compilation of laws and a certificate, or a document stating that the person has finished the course. It is a part of “Academy of Work Relations” meant for persons who do not have an education in the legal field or they do not have legal practice, but in their line of work they encounter handling of documentation, adding contracts or work relation management (for secretaries, assistants, adjuvants, worker safety specialists, etc.). 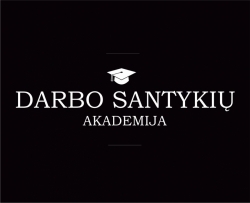 Those who chose this Academy’s level, in the 8-hour long seminar the participants will get the practical review of labour law, as well as knowledge and answers to questions from the best experts. The basics of work relation management consists of seven main topics: employment contract, types of employment contract, the end of employment contract, work time and rest time, wage, work discipline and its breaches, types of liability in labour law. This level’s seminars will be organized two times per month and for those who have finished the course, compilation of laws and special documents will be given. The first level of “Academy of Work Relations” is meant for those who have a legal education or who work in the sphere of work relation management (for jurists, accountants, company, personnel managers). This is a level, which consists mainly out of practical training. In these seminars, a situation analysis based on Harvard’s School Model is used, allowing the participants who have accumulated practical experience to try themselves out in situations created by experts. In the course of six seminars (each lasting 4 hours), the participants will deepen their knowledge of employment contract, types of employment contract, the end of employment contract, work and rest time, wage, work discipline and its breaches and types of liability in labour law. The seminars will be held every two weeks and those who have finished the course will get a unique present – a Book on Work Relation Management and a training certificate. We graciously invite you to participate and to acquire the practical knowledge from one of the best jurists of our country. We are happy to be able to contribute to the success of your business!